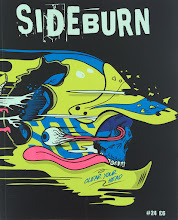 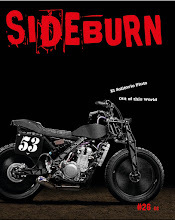 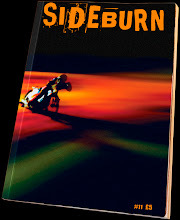 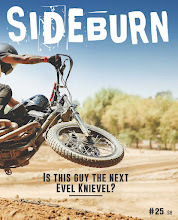 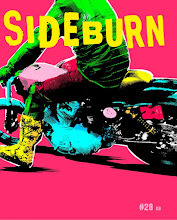 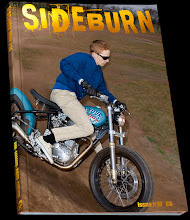 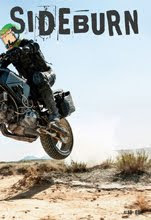 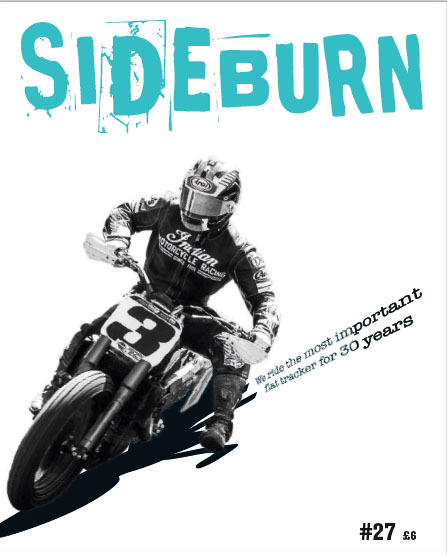 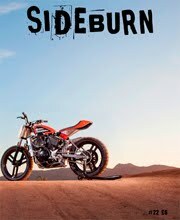 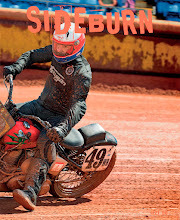 We have very limited quantities of Sideburn 19 with the special cover we made for the mighty Biltwell of Temecula, California. 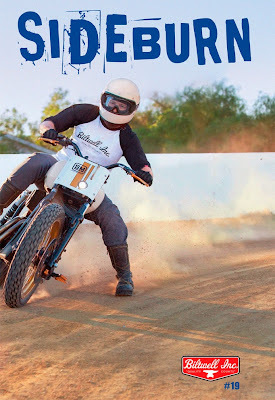 These are just a few samples we had sent here. 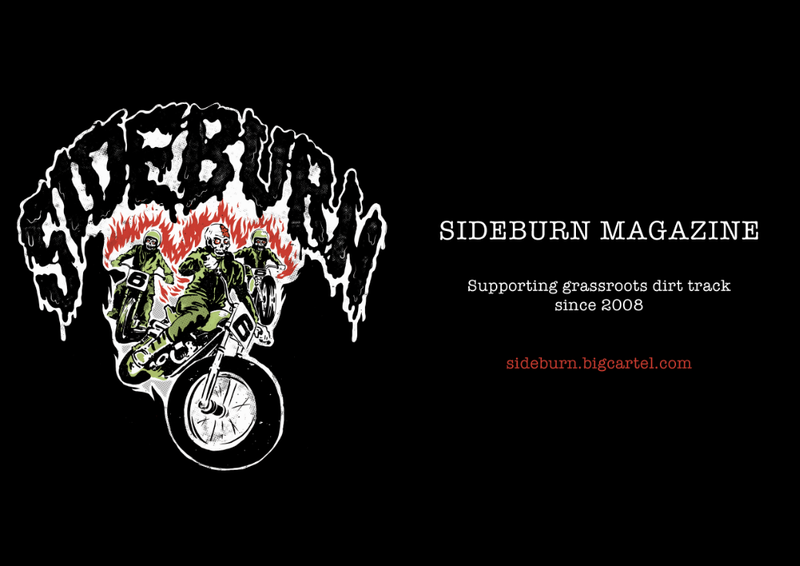 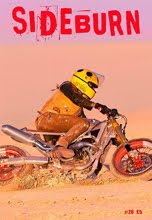 The magazine is identical to Sideburn 19, only the cover is different, so this is only for the completist or collector. 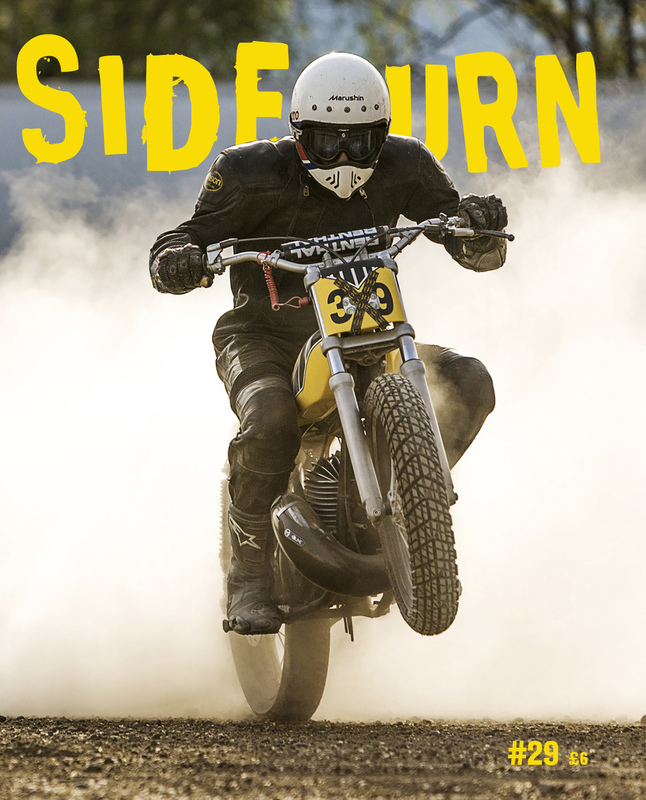 Go to One-Off Wednesday to buy.